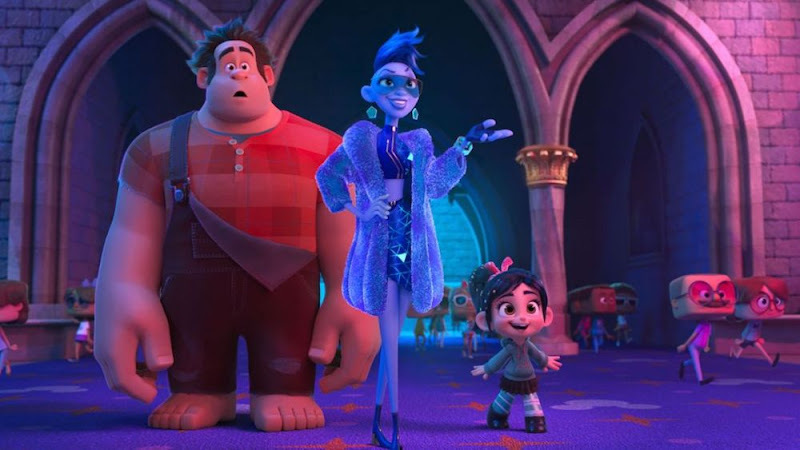 Well, the box office is actually fine, and not broken... but Ralph Breaks the Internet easily took the top spot this weekend ($55.7 million), making $84.5 million over the entire Thanksgiving weekend. Creed II came in second with $35.3 million... this surpasses the original Creed's $29.6 million when it debuted in 2015. Fantastic Beasts: The Crimes of Grindelwald slipped to 4th ($29.7 million) behind The Grinch ($30.2 million). And newcomer, Robin Hood (reportedly cost around $100 million to make) will likely end up as a flop as it came in 7th with $9.1 million.